Are you interested in joining a club whose goal is to have fun and be friendly with our neighbors? 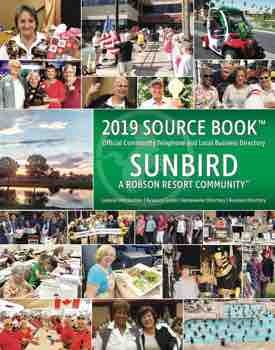 A Karaoke Club has been proposed at SunBird, and we are trying to determine if there is an interest in such a club in our community. The purpose would be to encourage individuals, as well as groups, to sing, and we may have a song or two that we ask the women, men or tables to sing. People who want to sing but don’t want to get up alone may enjoy this. Please call or text Katherine Gibbs at 480-208-3070 if you are interested in participating in such a club.